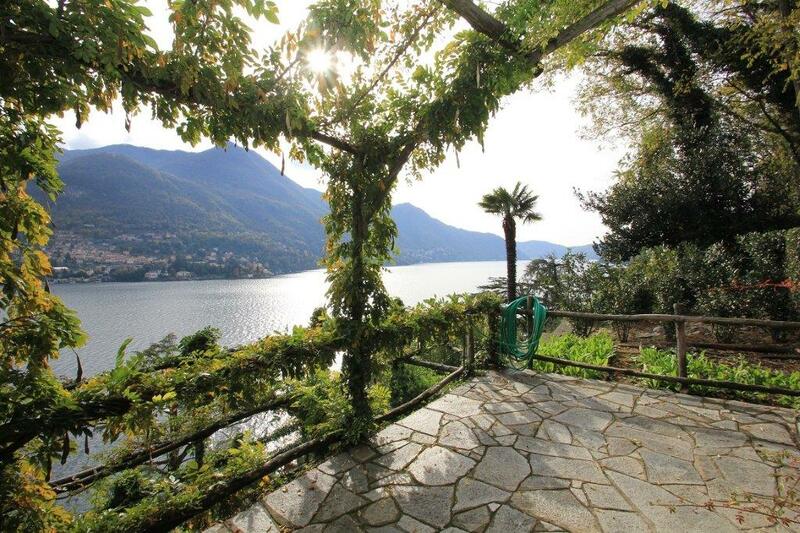 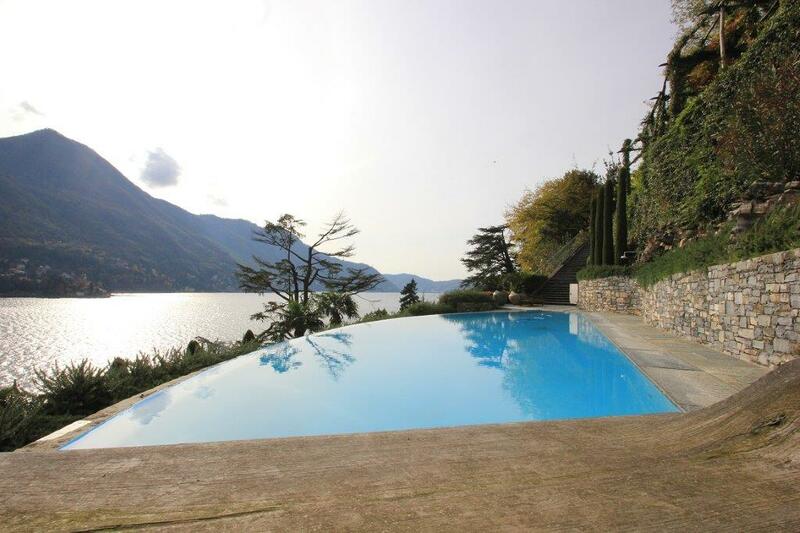 Fabulous lakefront villa (across the road) with swimming pool and extensive gardens. 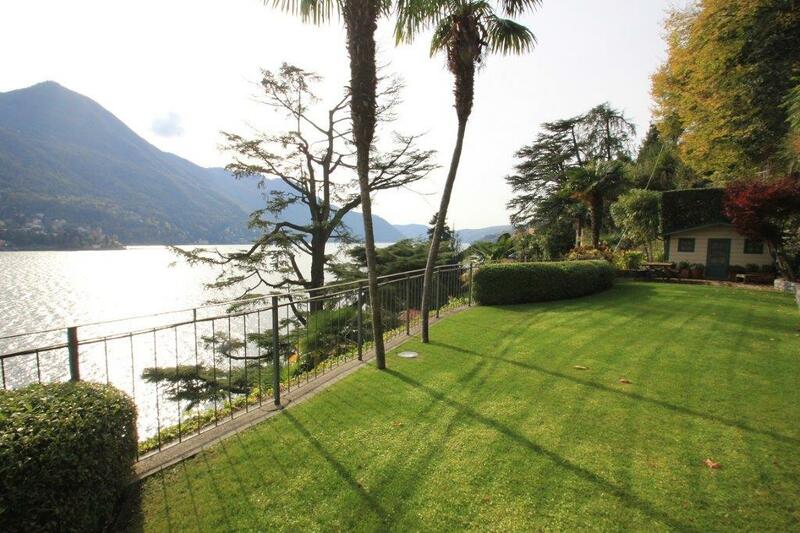 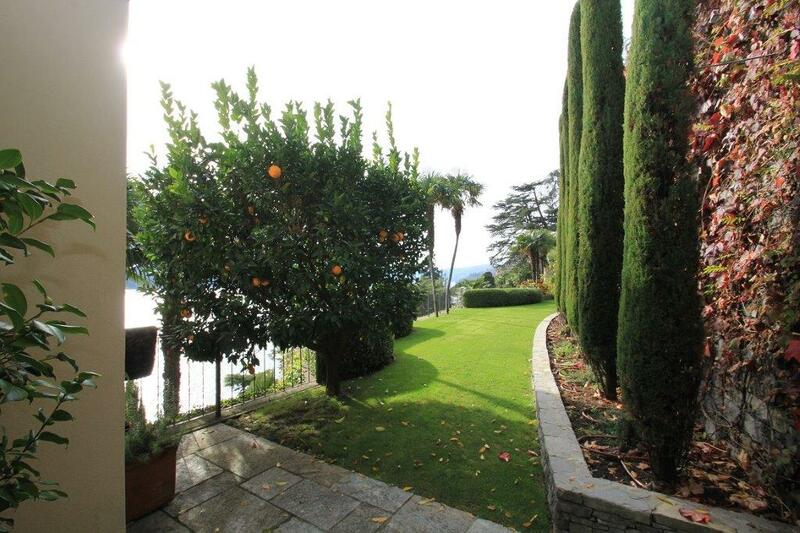 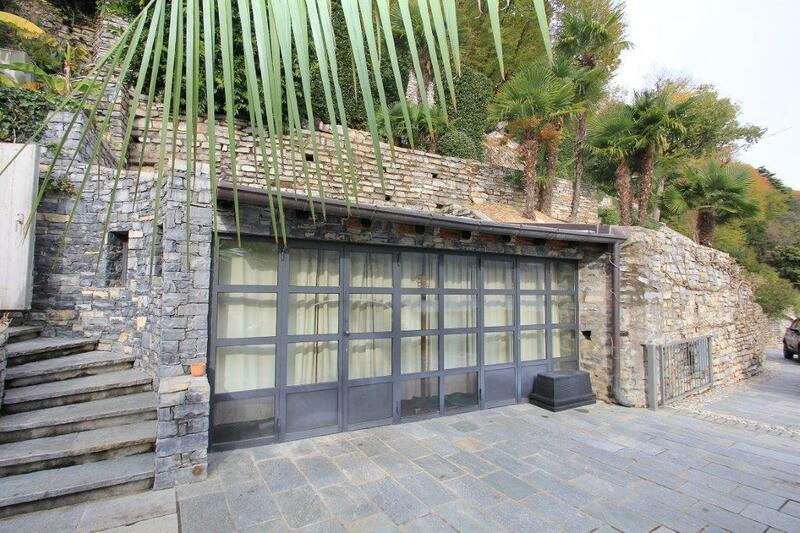 The 300sqm villa is located in the upmarket 'prima bacino' of Lake Como and just moments from the elegant lakeside village of Cernobbio and the world famous Villa D'Este hotel. 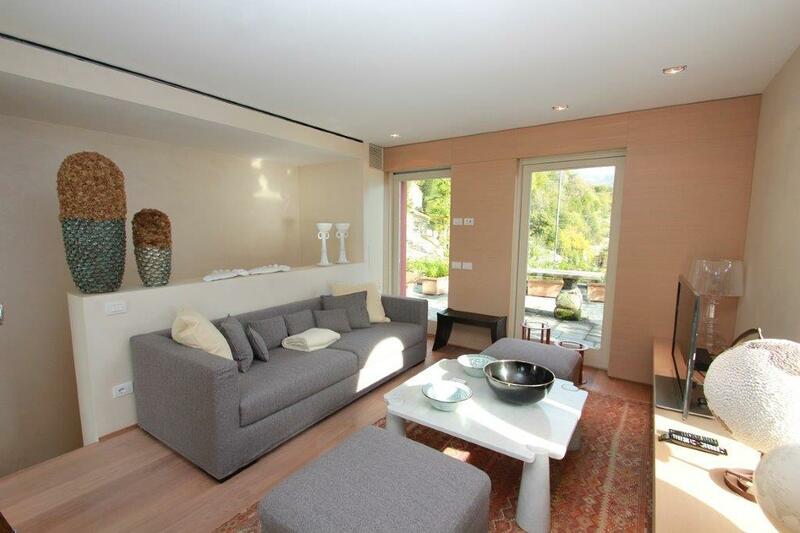 Como is a 15 minute drive from the Villa whilst Milan Malpensa airport is a 45 minute drive away. 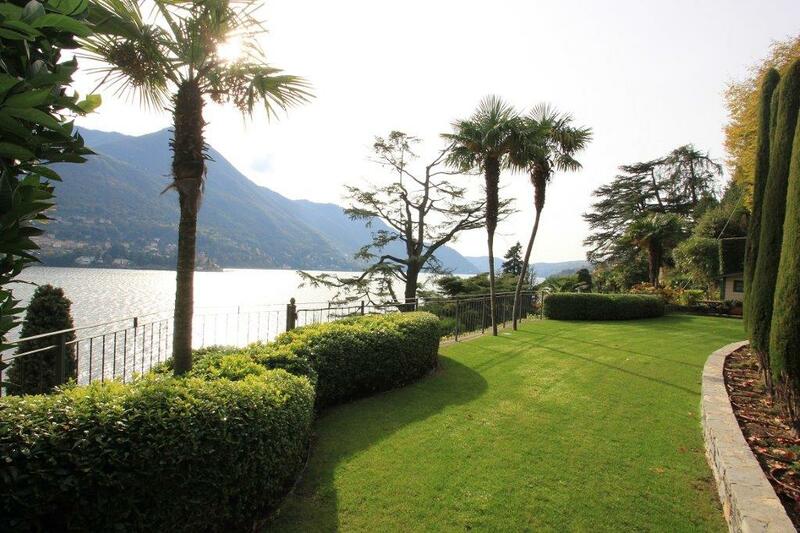 The villa sits within a garden of 2,500sqm which is beautifully maintained and occupies a panoramic position with excellent sun exposure. 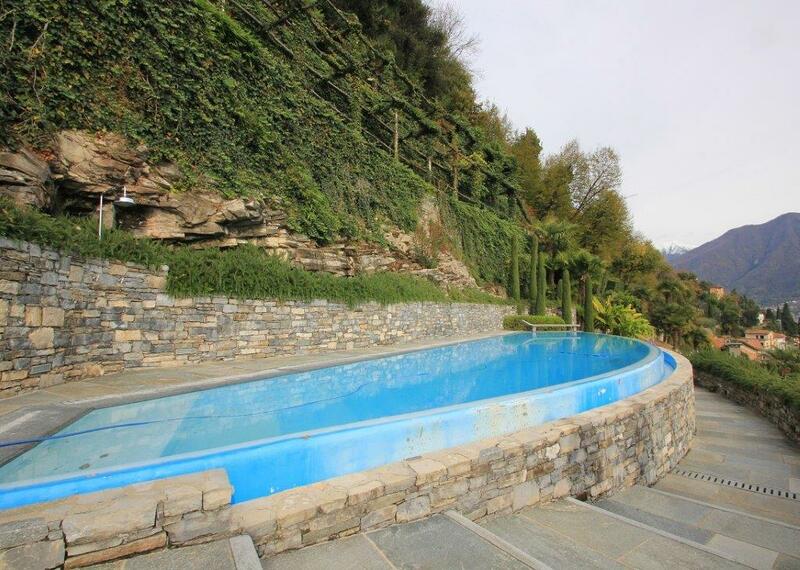 Within the garden sits the fabulous curved infinity swimming pool and sun terraces with stunning views over the lake. 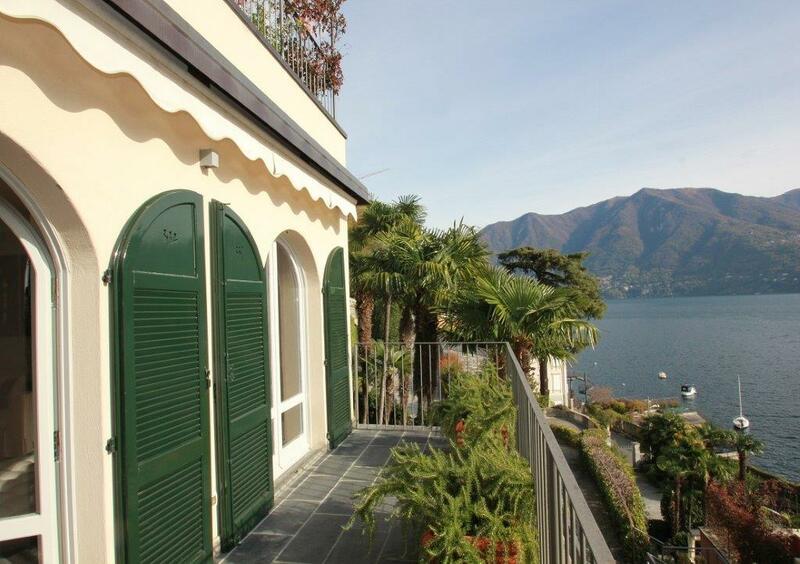 The villa is disposed over two primary levels and includes a living room with fireplace, large windows overlooking the view and connection to the spacious kitchen. 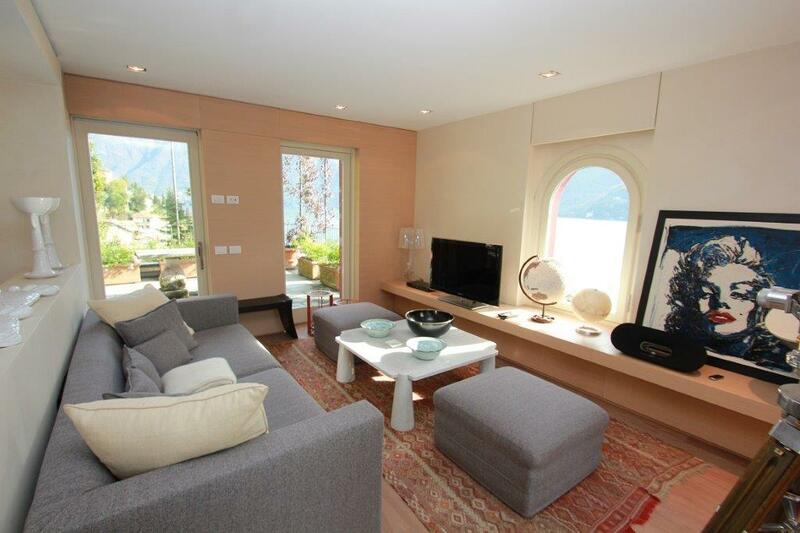 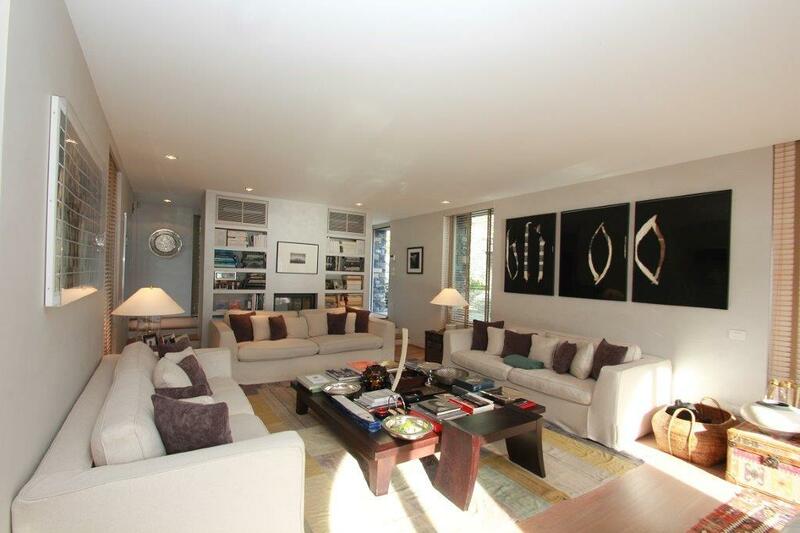 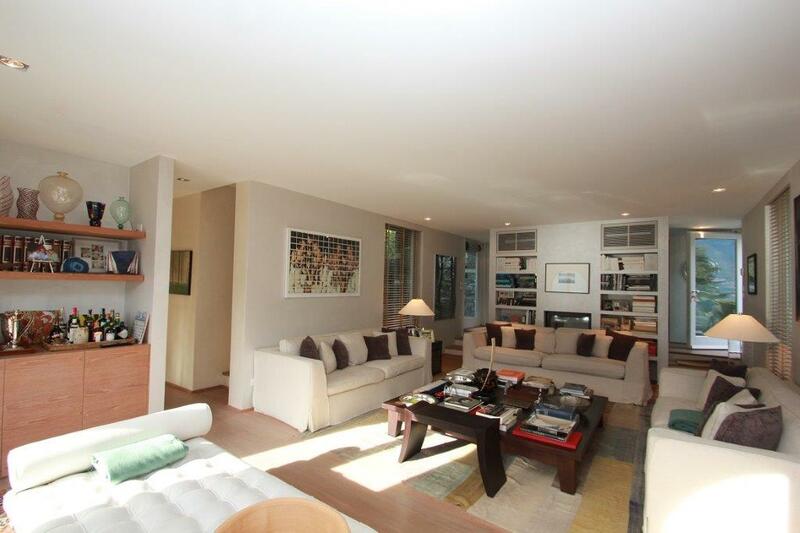 Both of these living rooms open directly onto external terraces with views of the lake. 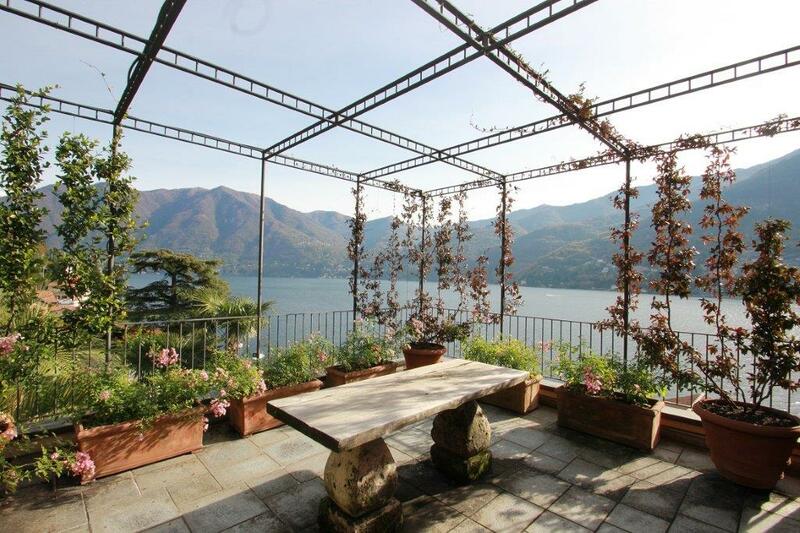 Within the 'tower' there is a second living room/ studio with 180 degree views and access to a large terrace with pergola. 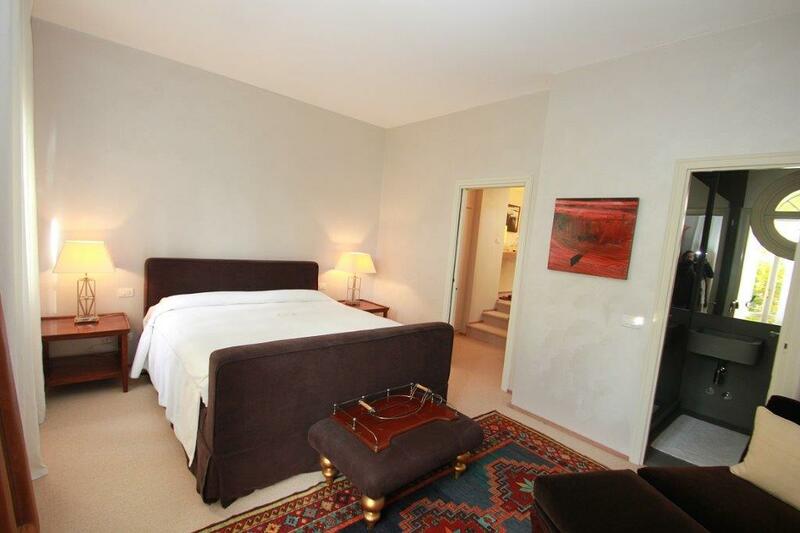 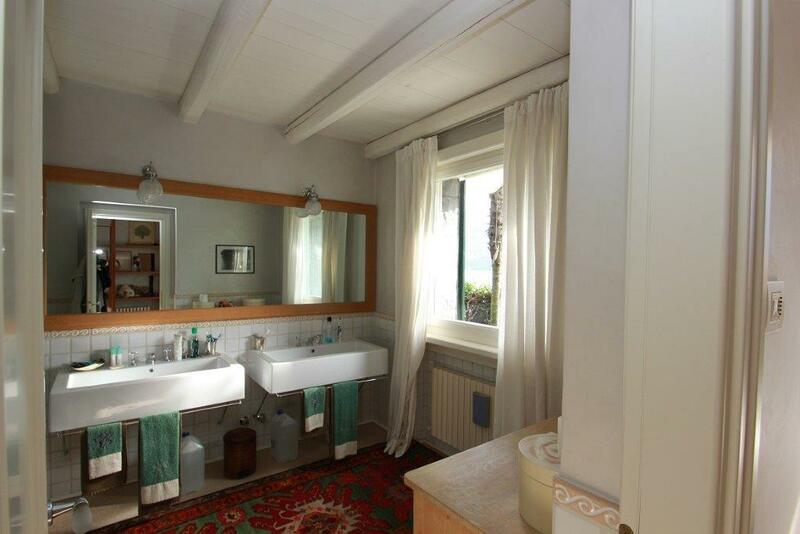 Three bedrooms with bathroom and dressing rooms complete the accommodation within the villa. 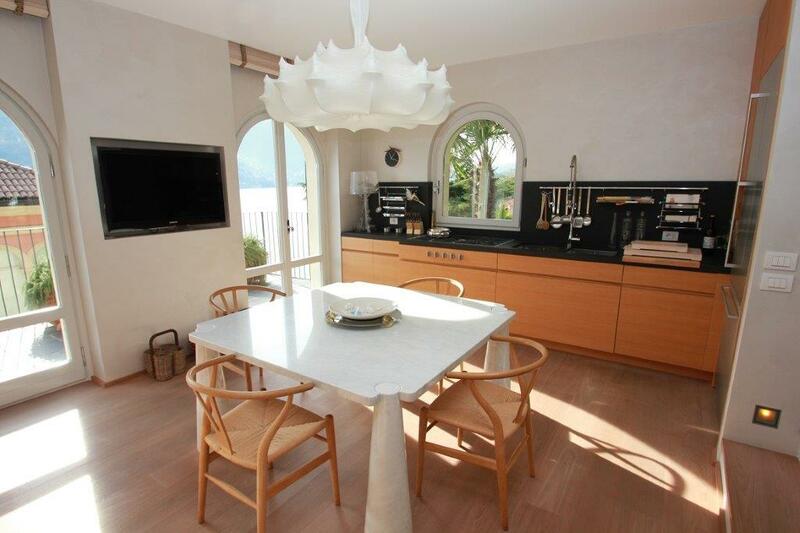 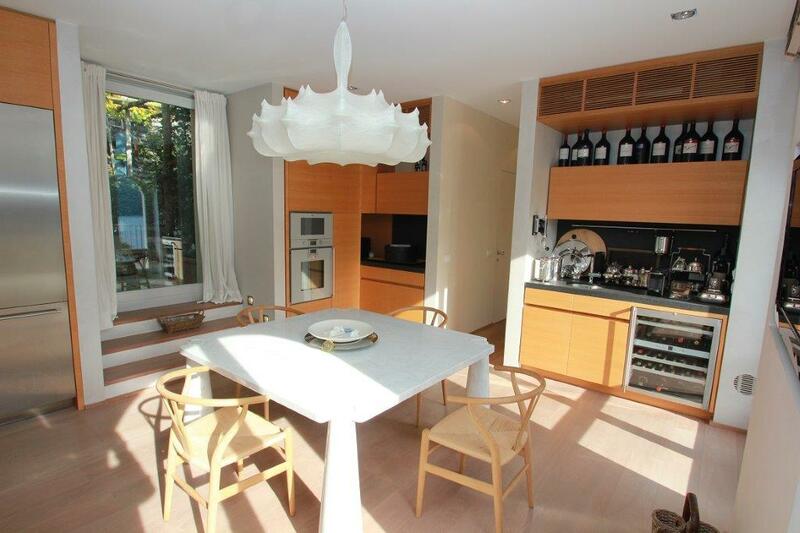 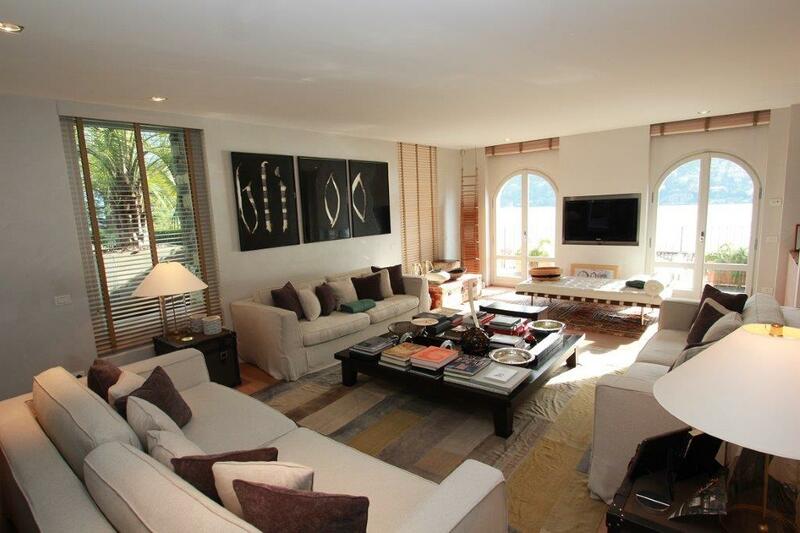 The villa has been designed with fitted furniture of high quality and modern, functional design. 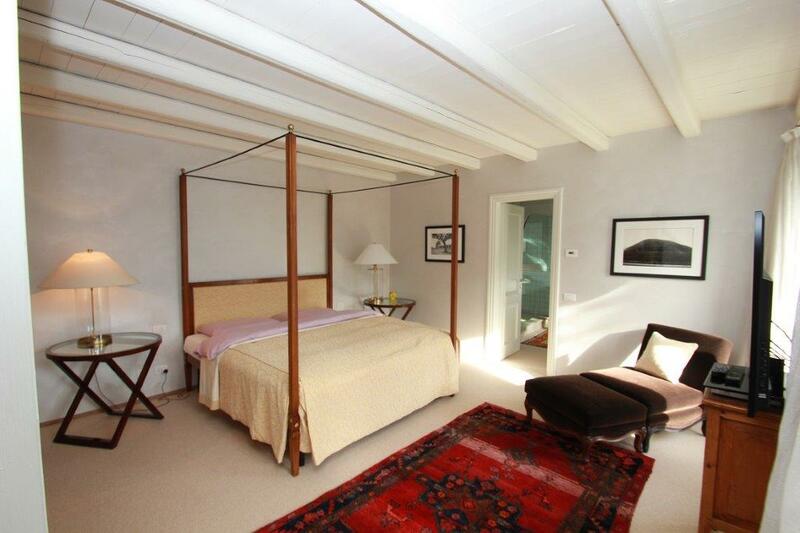 Within the garden there is a large rustico which can be used as a guest apartment and a lemonia.